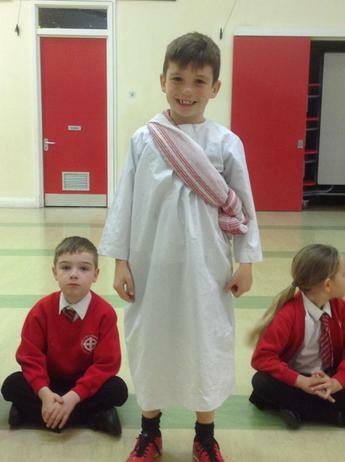 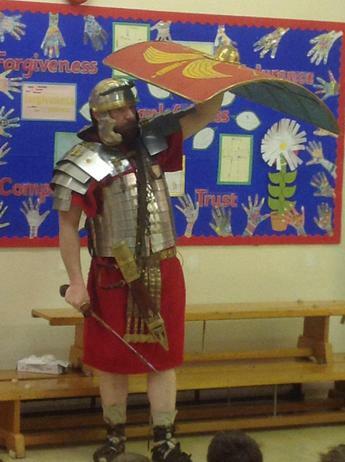 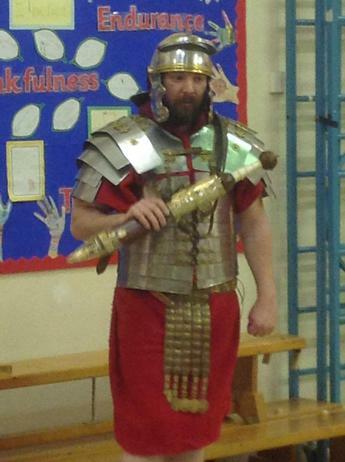 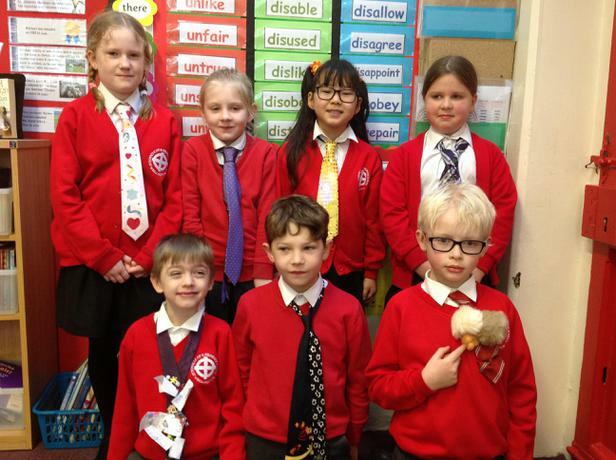 Children in Popham class thoroughly enjoyed today when they were allowed to come to school in their tackiest tie. 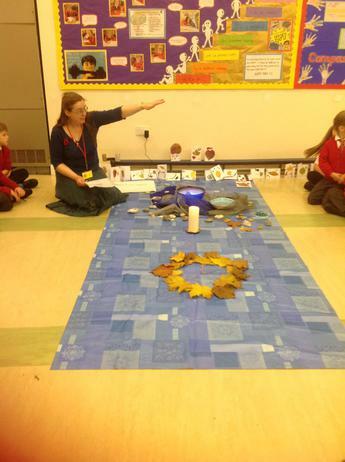 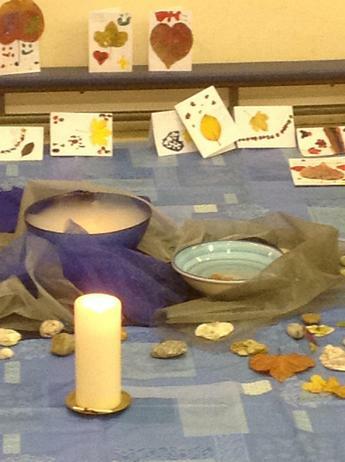 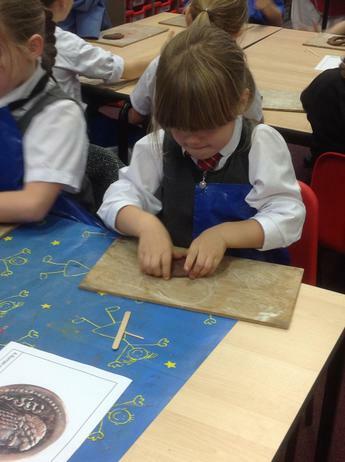 Popham children were given the opportunity to make some Christmas decorations using willow. 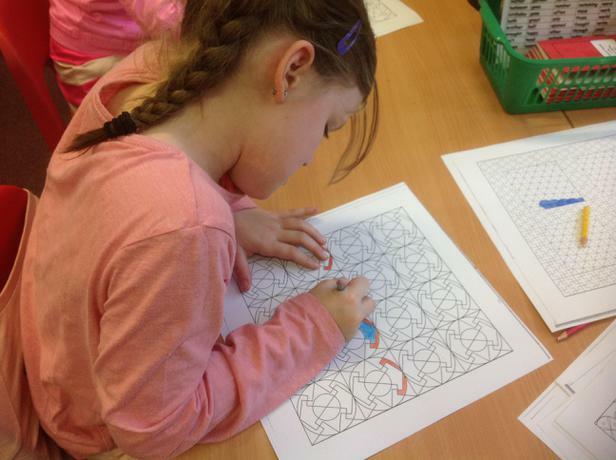 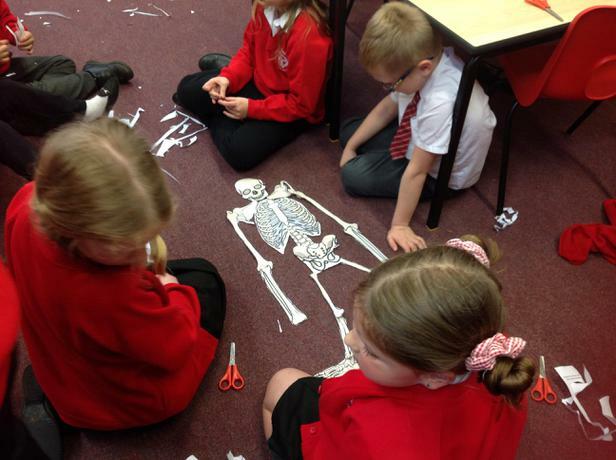 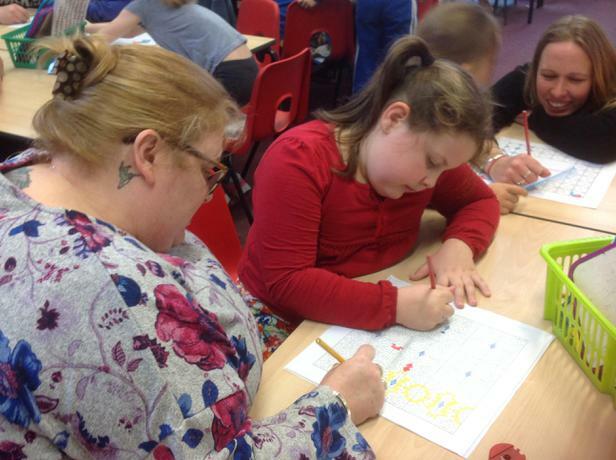 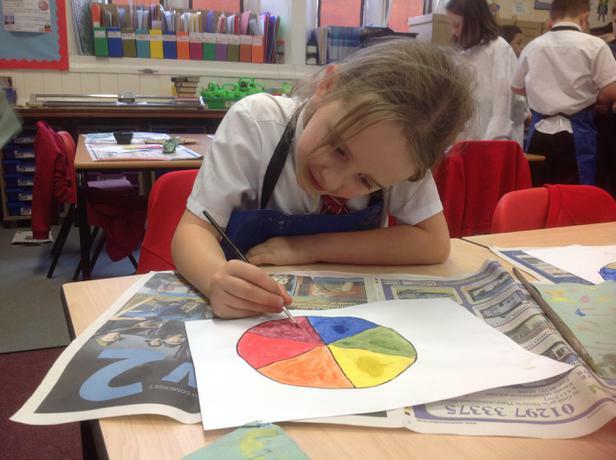 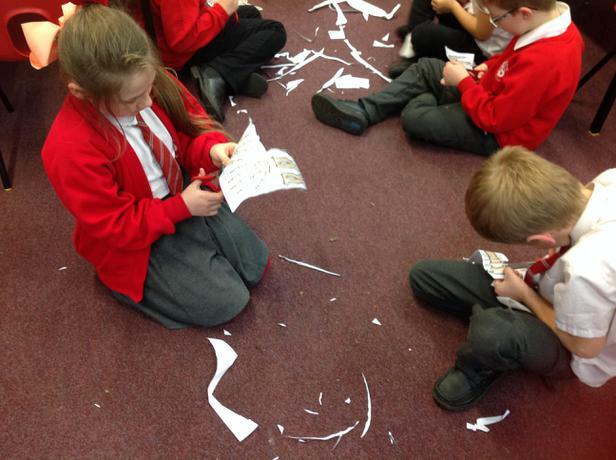 Children in Popham Class were making their own skeletons today. 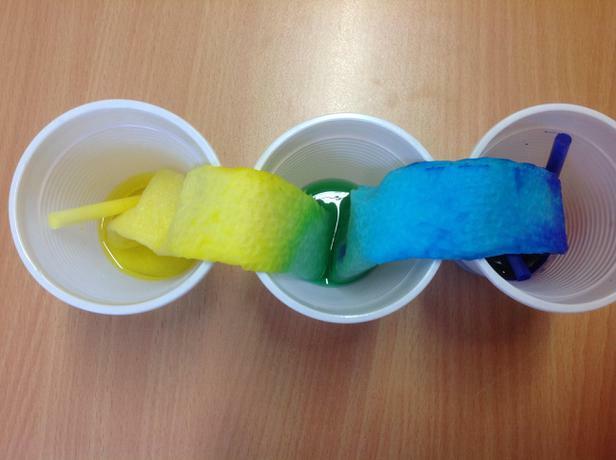 Who knew that this is what it looks like inside of our bodies! 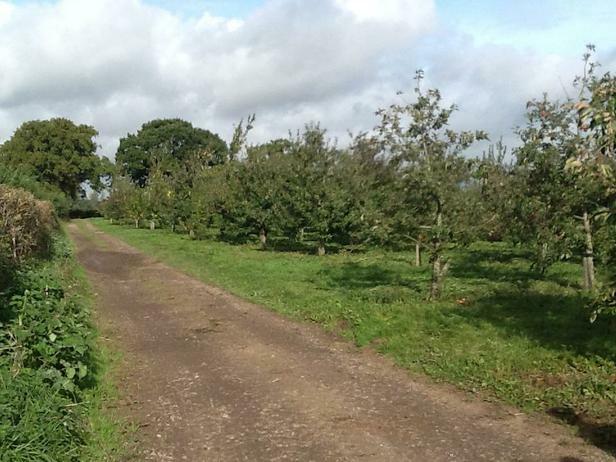 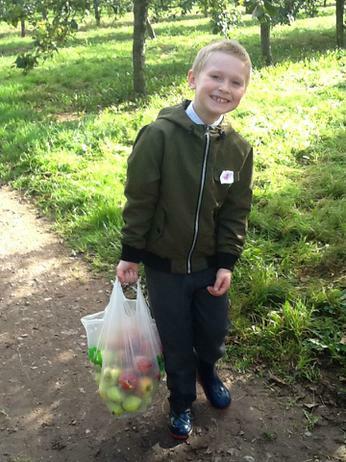 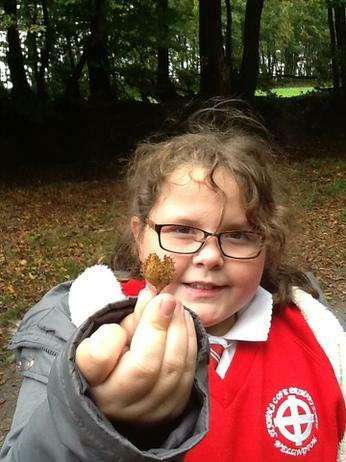 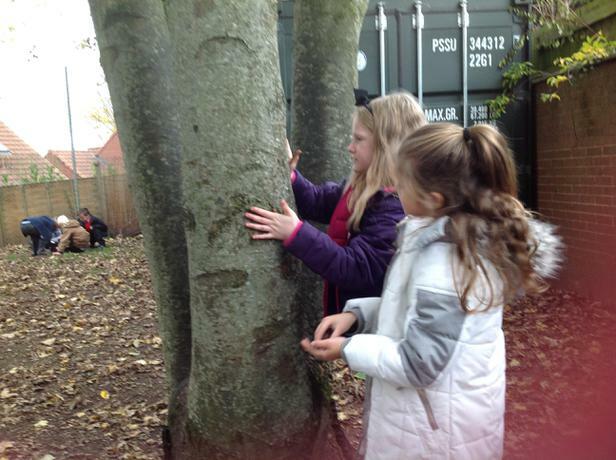 Children enjoyed their Forest School experience today. 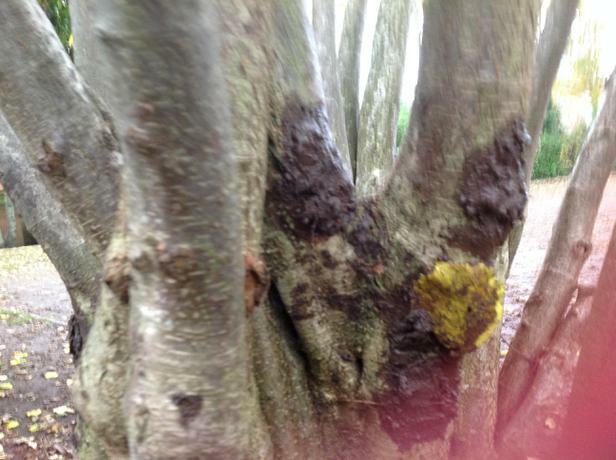 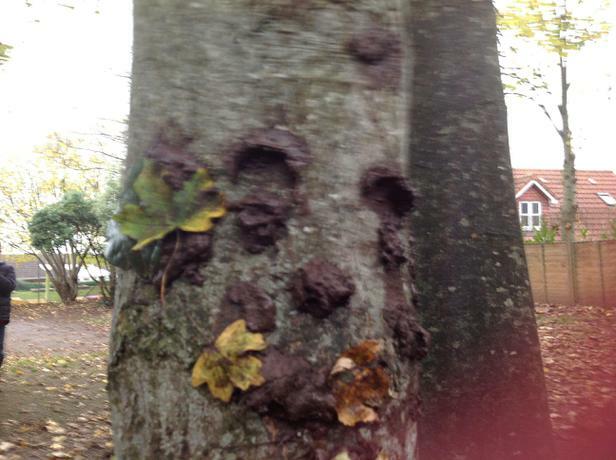 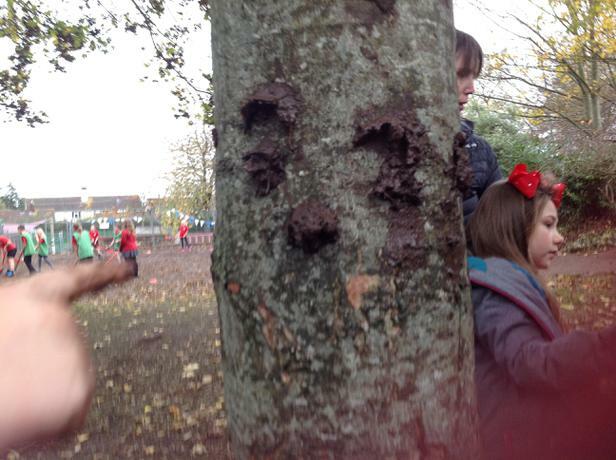 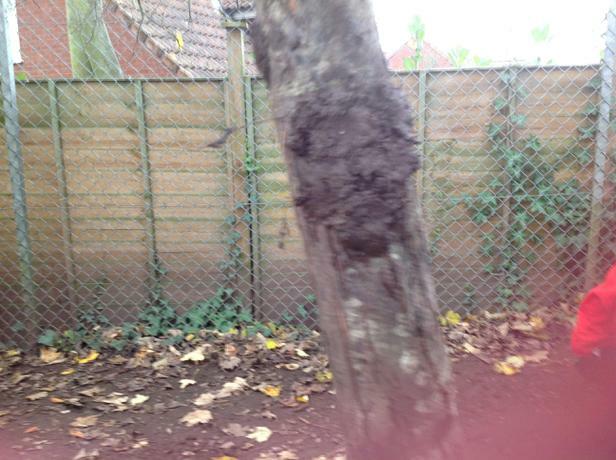 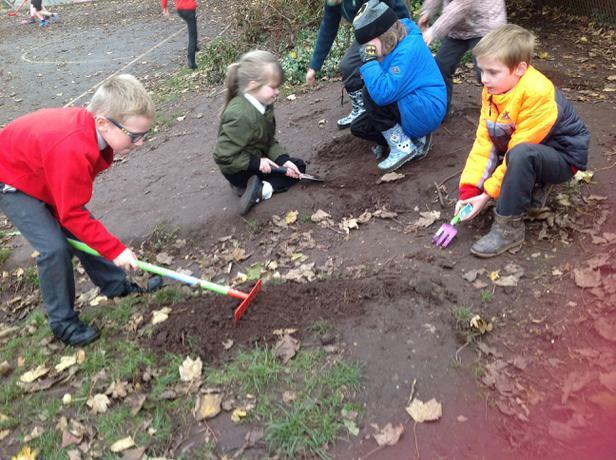 Their aim was to make 'Mud Faces' and stick them onto the tree trunks around the KS2 playground. 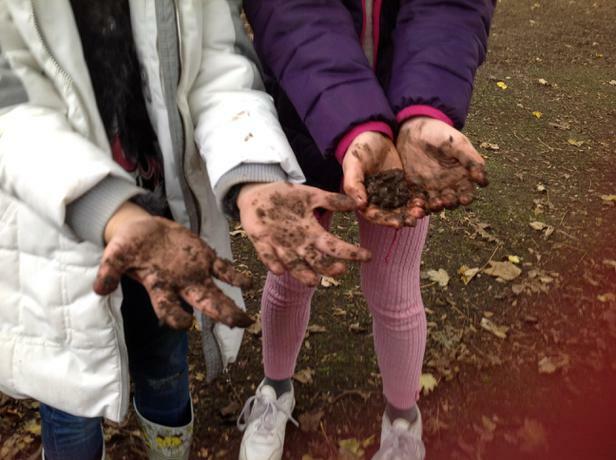 One again the session finished with lots of lovely hot chocolate. 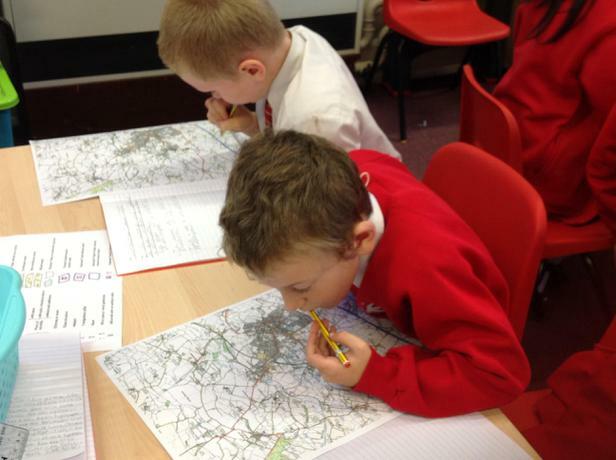 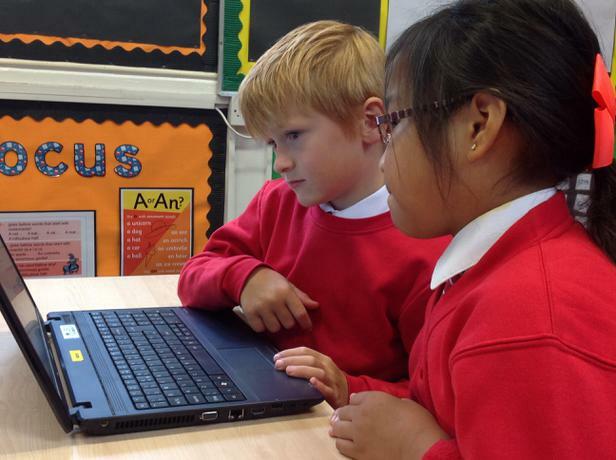 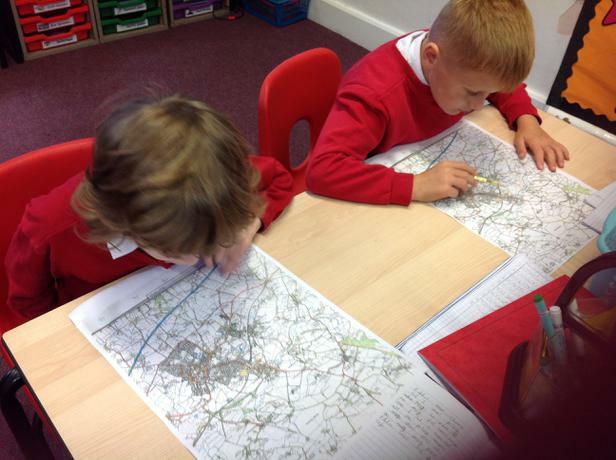 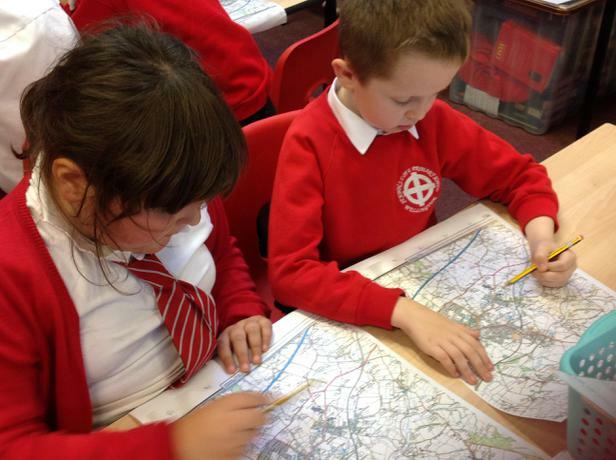 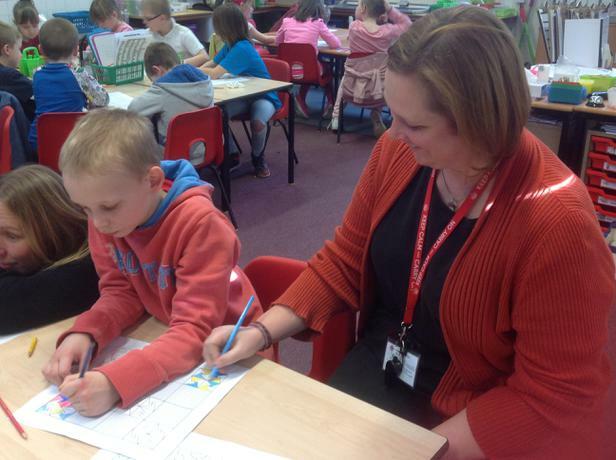 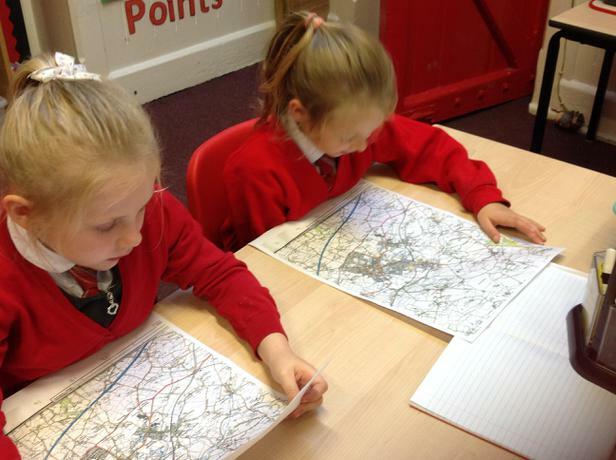 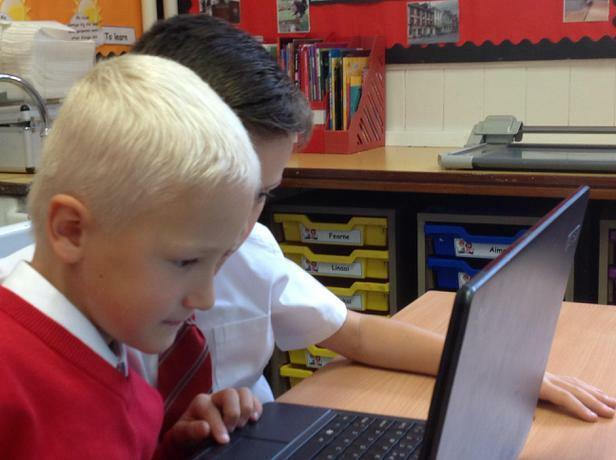 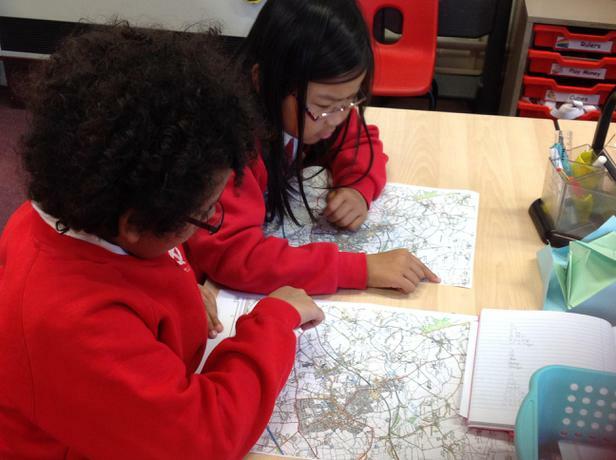 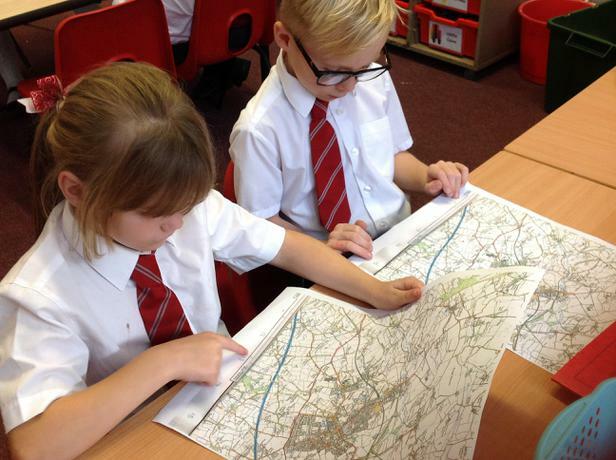 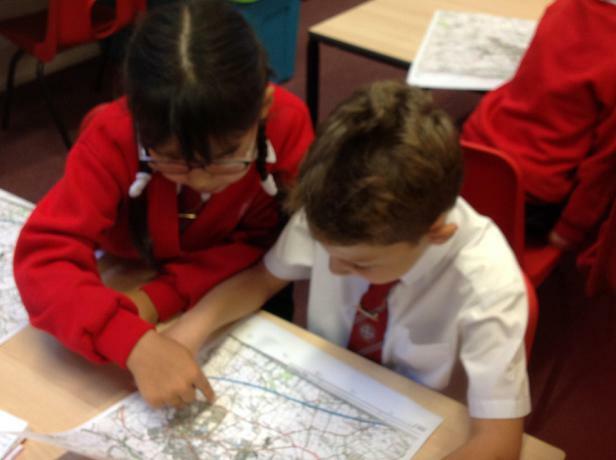 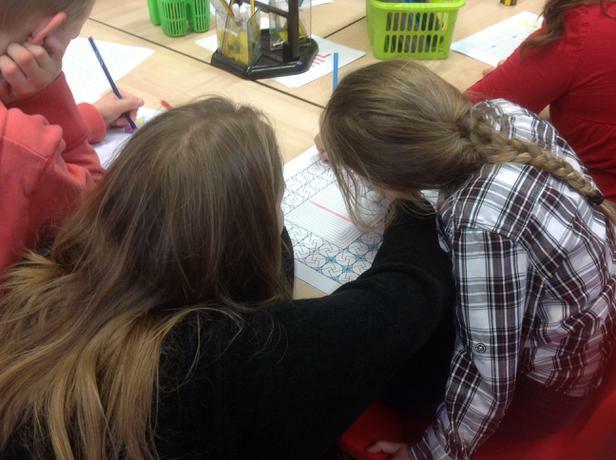 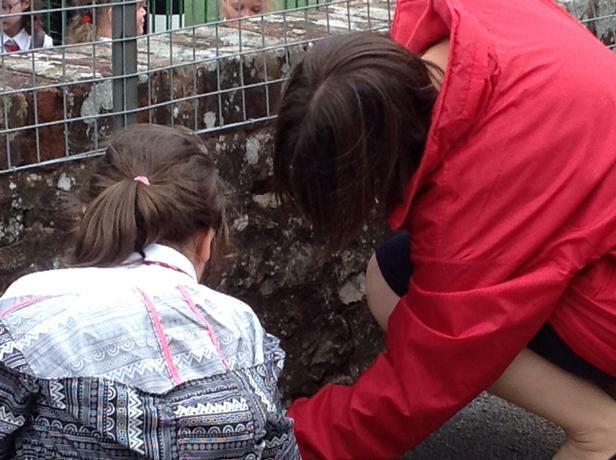 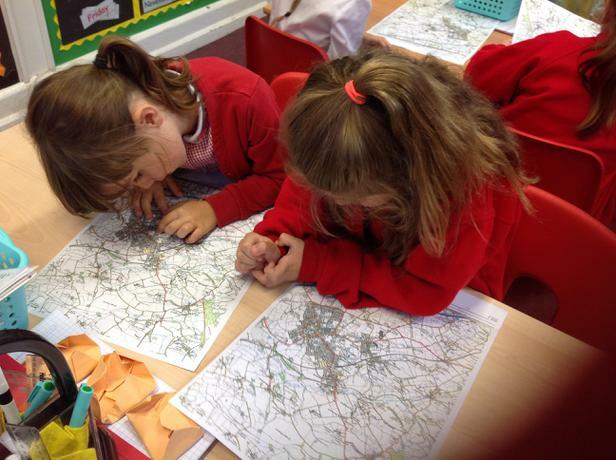 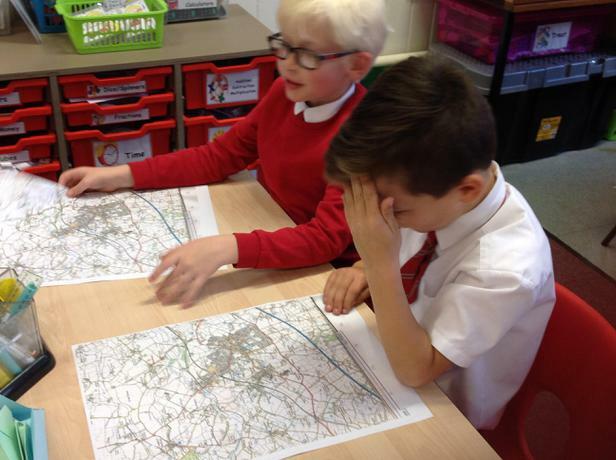 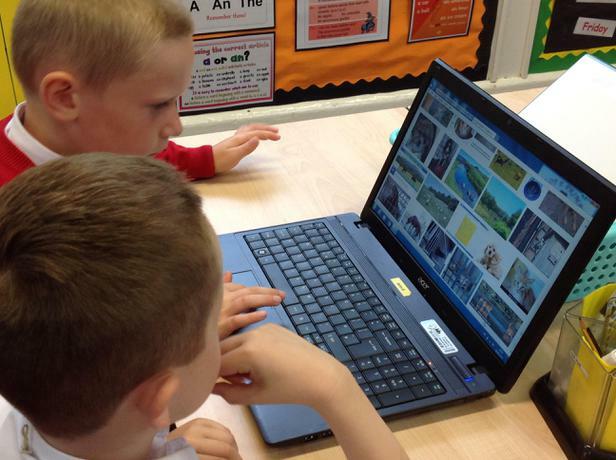 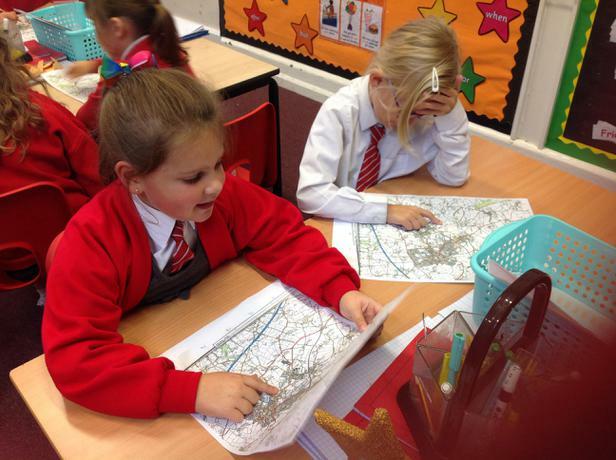 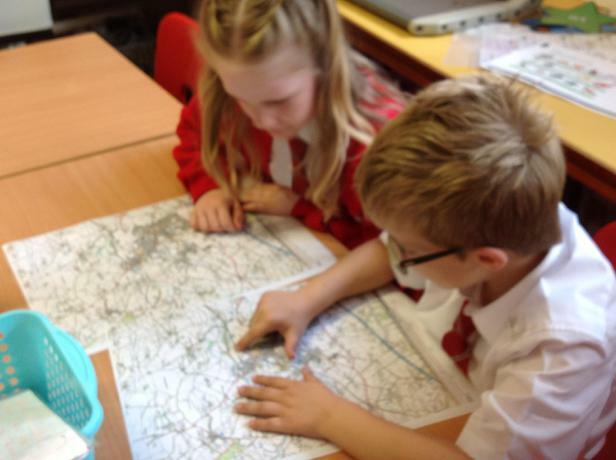 A lot of map work took place in Popham class this afternoon as children investigated the features of our local area. 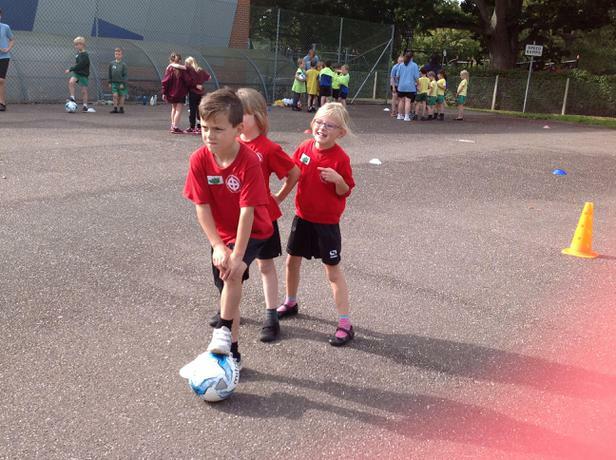 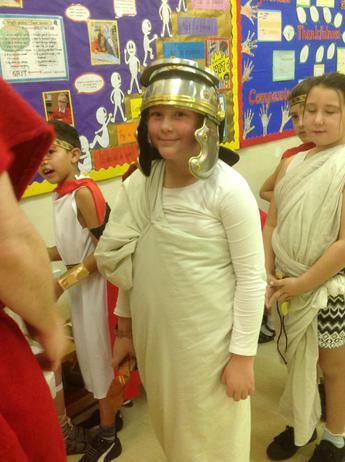 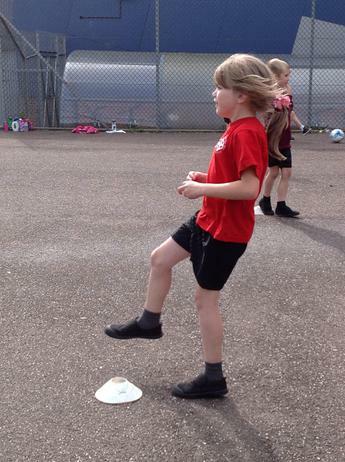 Popham class spent the afternoon at a sporting event at Courtfields School in Wellington. 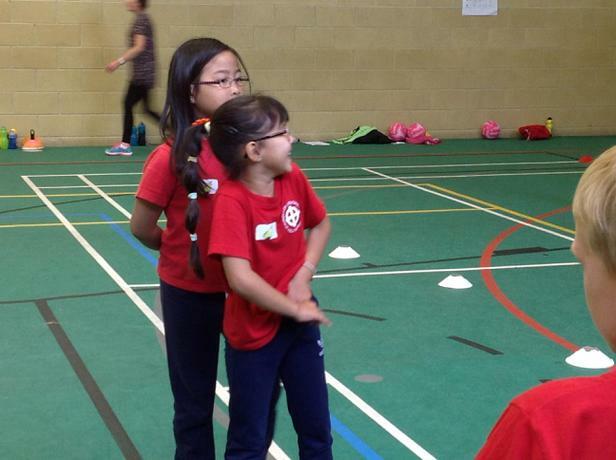 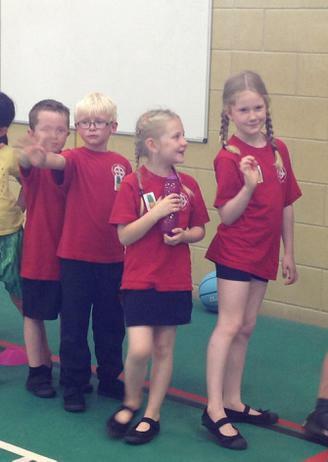 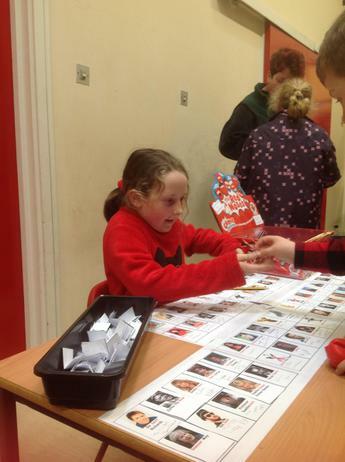 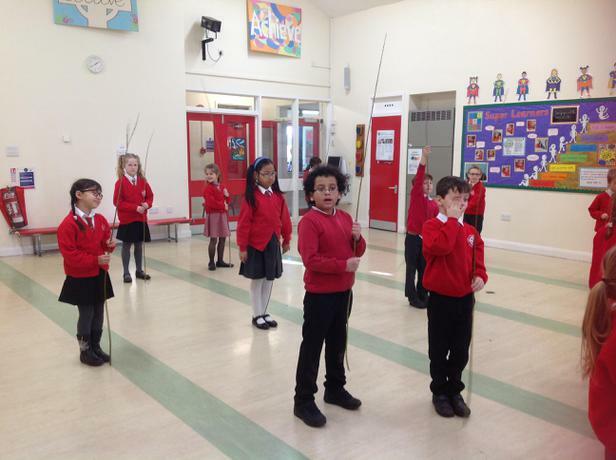 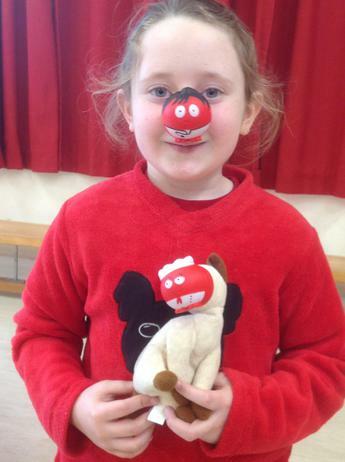 They had great fun taking part in many different sporting activities. 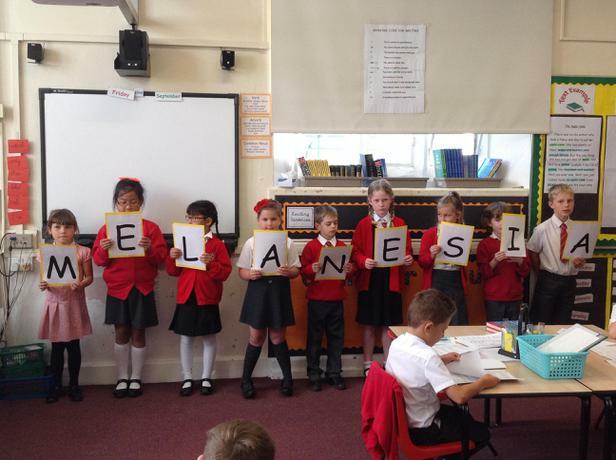 When Popham class were visited by the Arch Bishop of Melanesia they shared some of their thoughts in a prayer that spelt out the word 'Melanesia'. 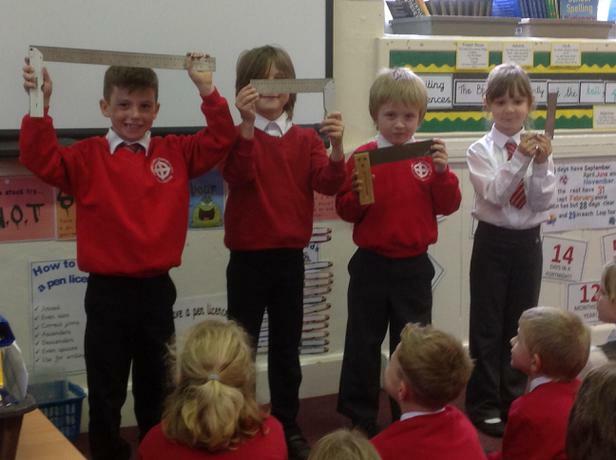 Well done to all our fantastic readers. 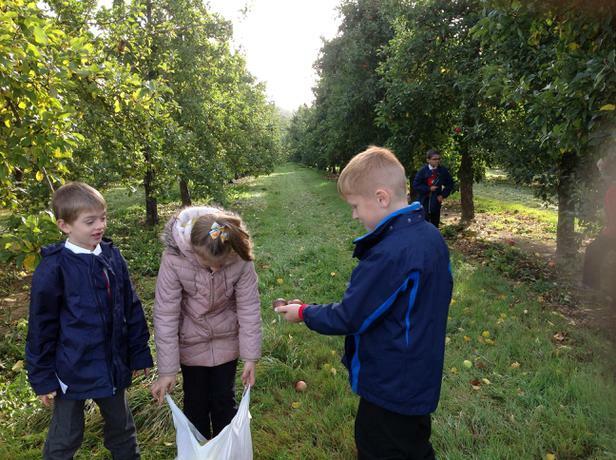 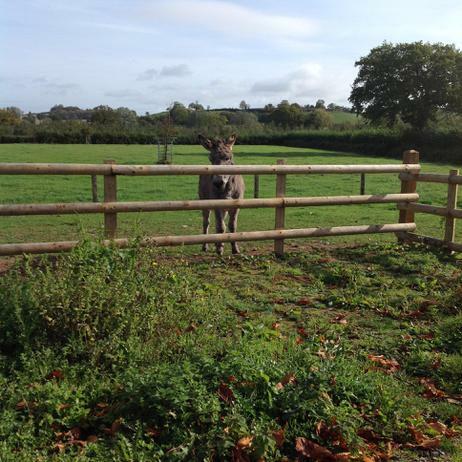 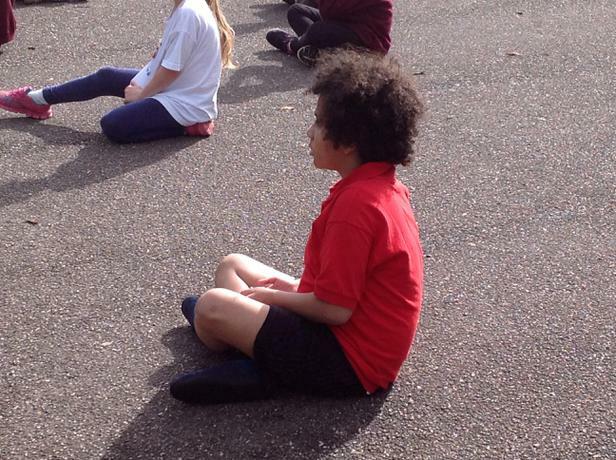 Year three children enjoyed an afternoon in the rare sunshine. 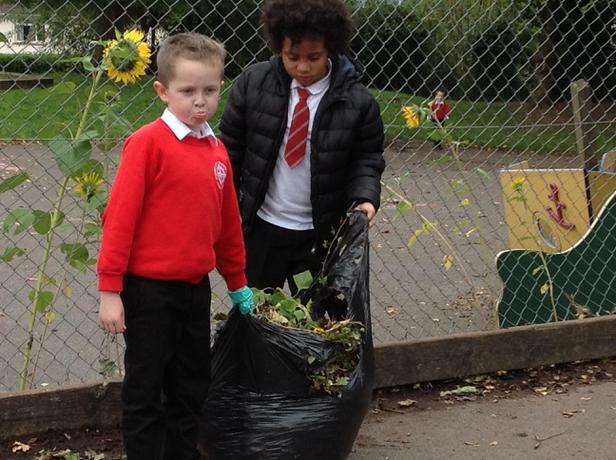 Collecting leaves is such fun that our new Head Teacher joined in. 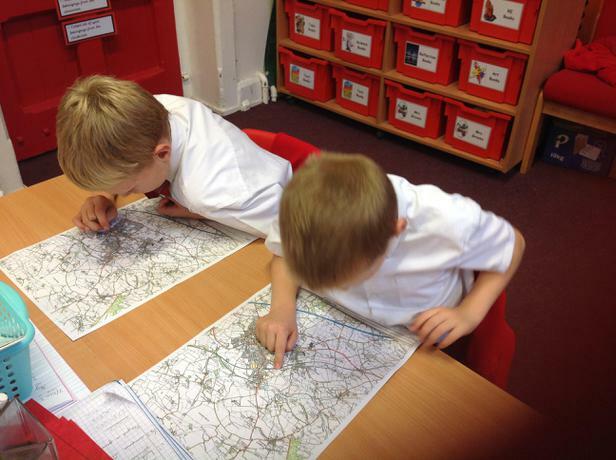 Friday 8th September 2017 - Discovery Box Day. 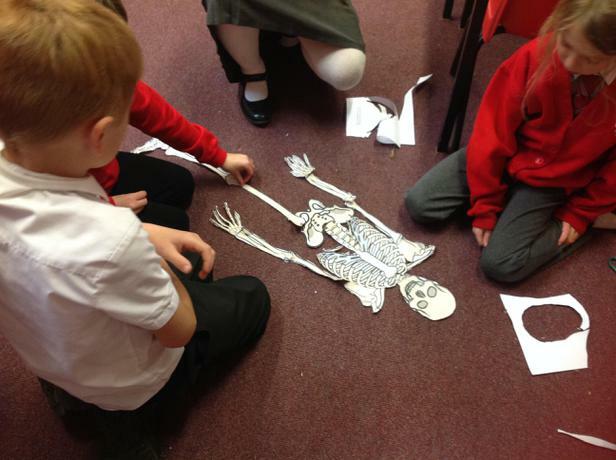 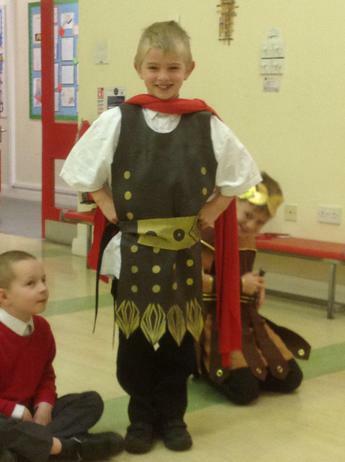 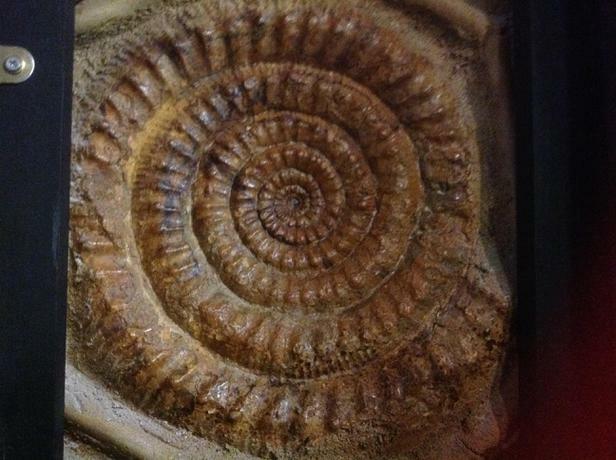 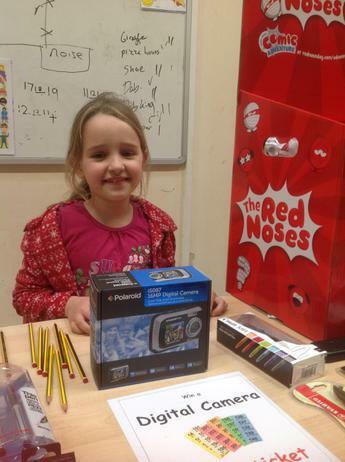 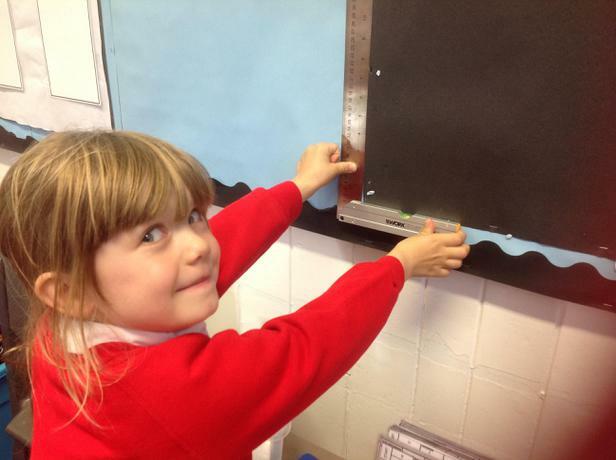 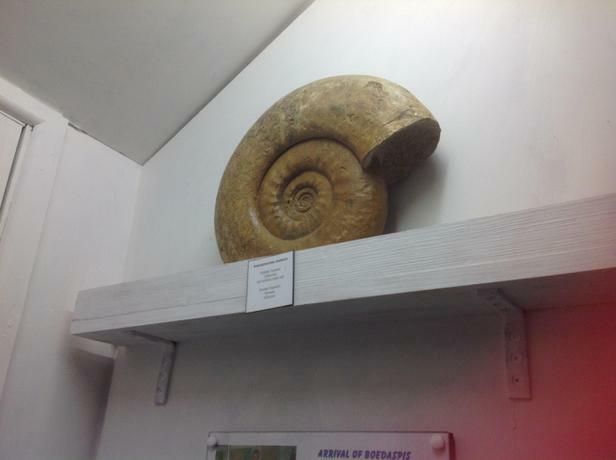 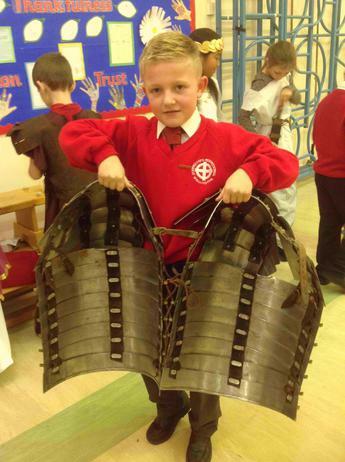 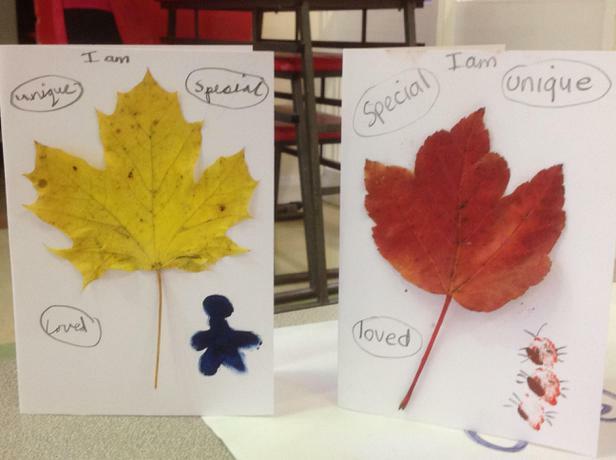 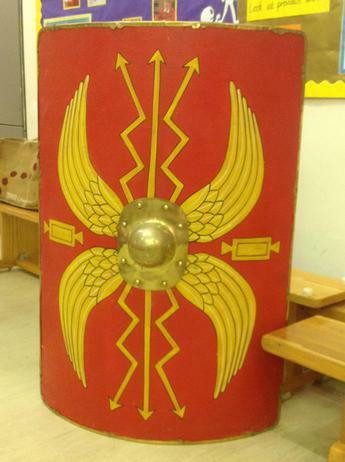 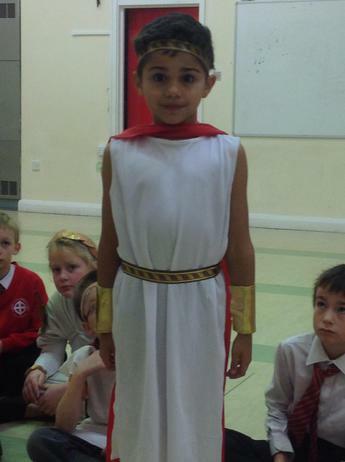 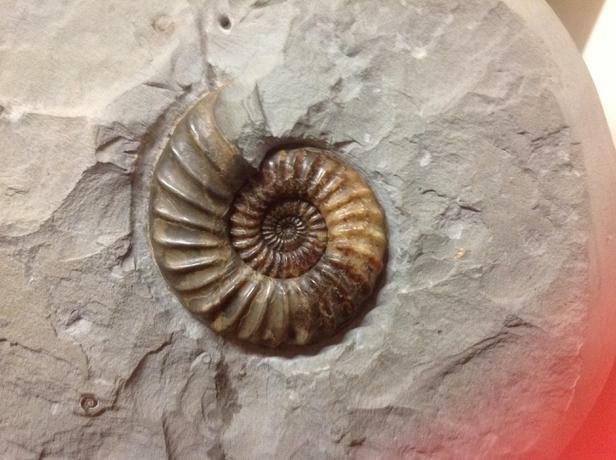 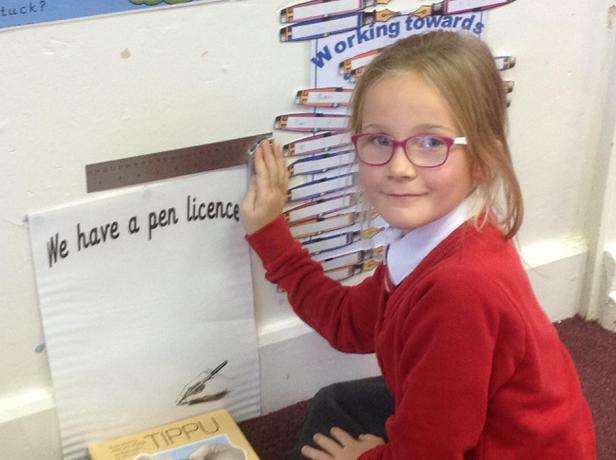 Look what the children in Popham Class found in their Discovery Box. 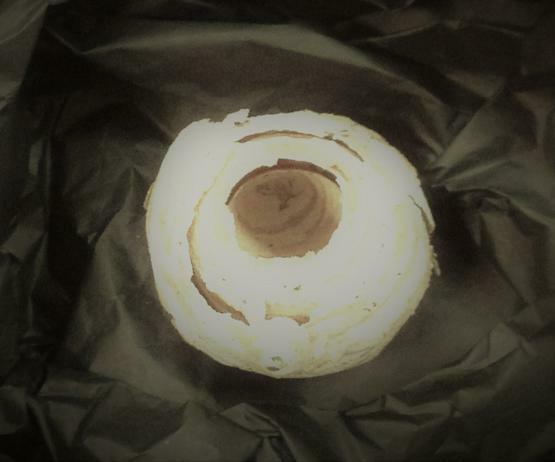 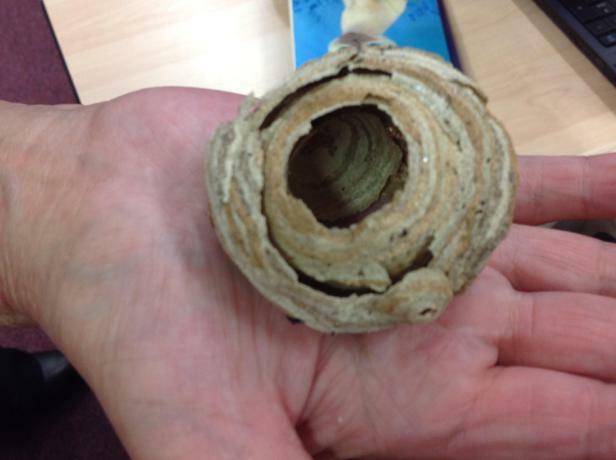 After a lot of research they found it was a nest made by a Paper Wasp. 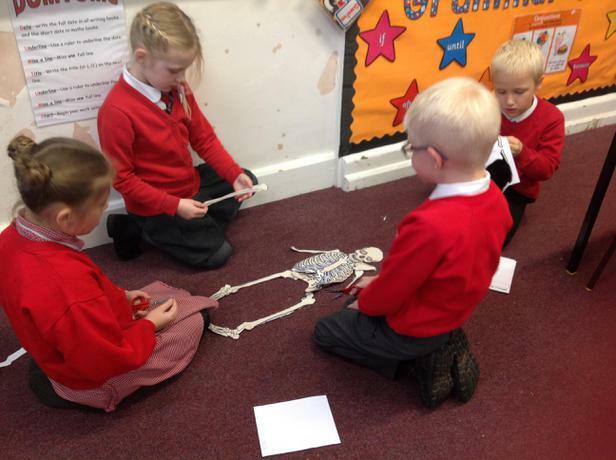 Inside of our Discovery Box this morning where some very strange objects. 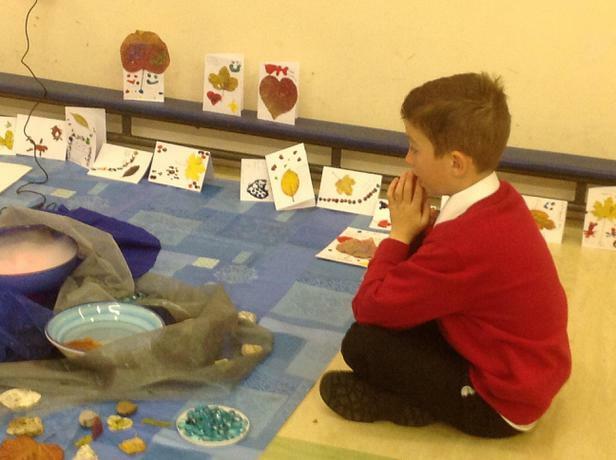 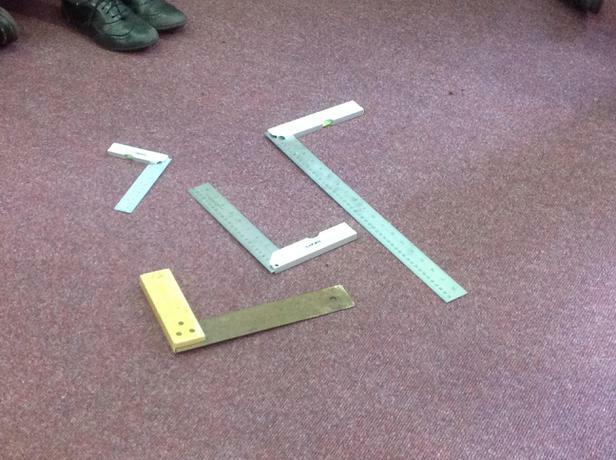 We used the objects as an inspiration for today's activities. 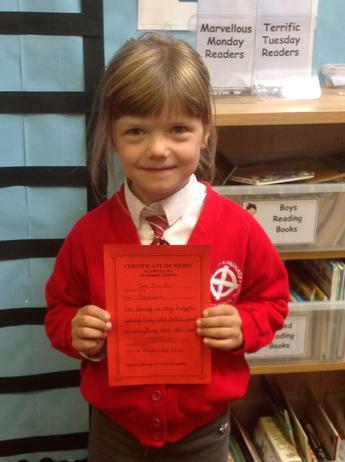 Our special Head teachers award goes to Martha. 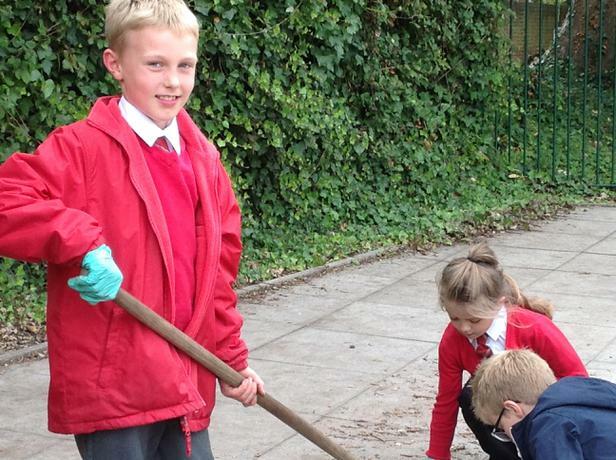 Well deserved. 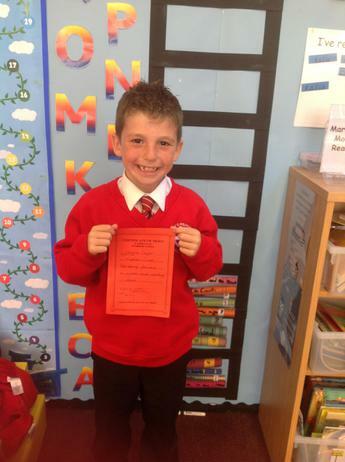 Great Maths work Charlie to receive your Certificate of Merit this week. 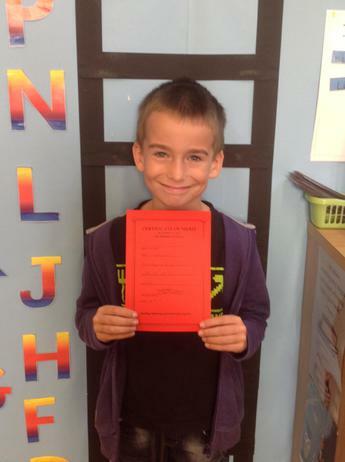 Well done Joshua. 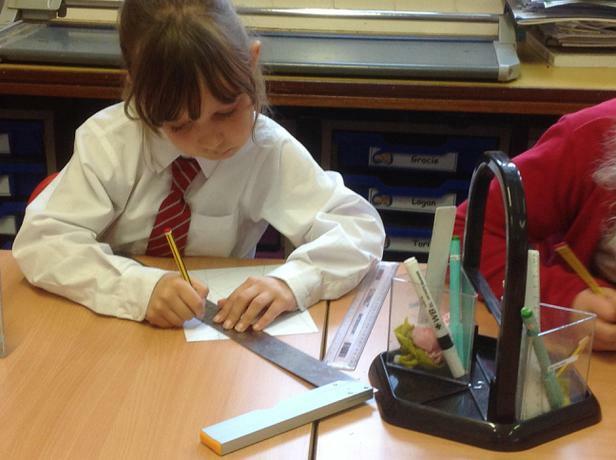 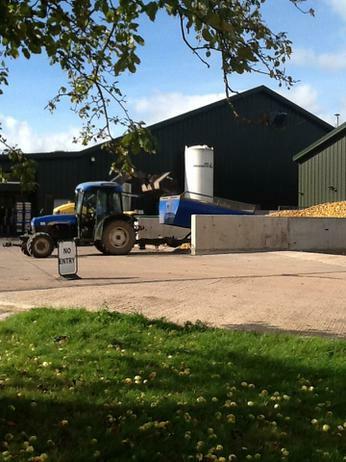 You have certainly worked hard this week. 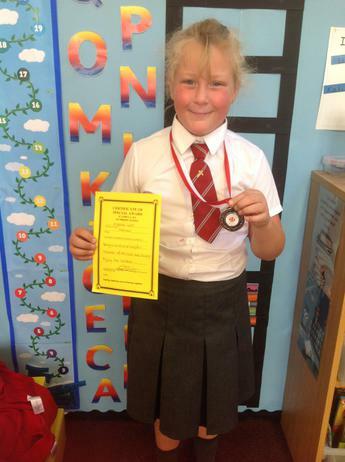 Well done Tori for receiving the first Certificate of Merit this year. 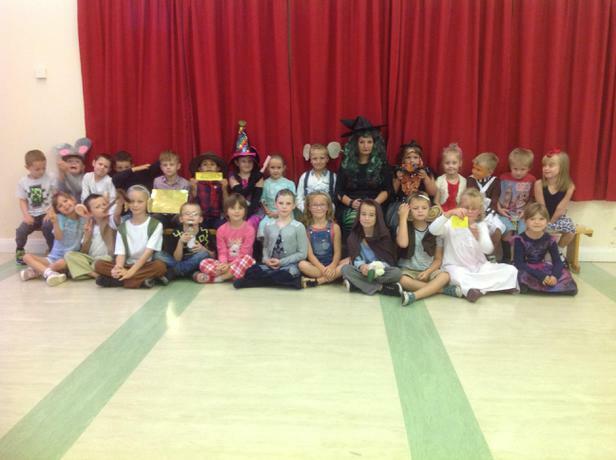 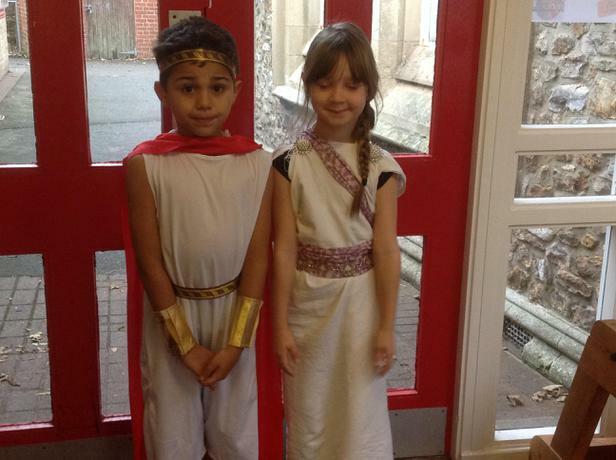 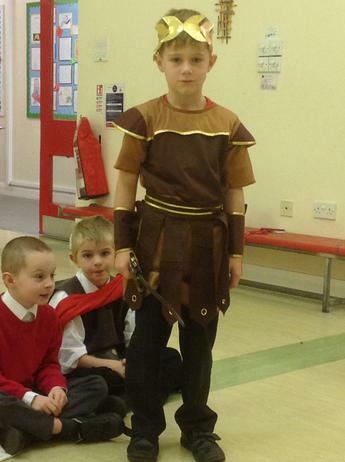 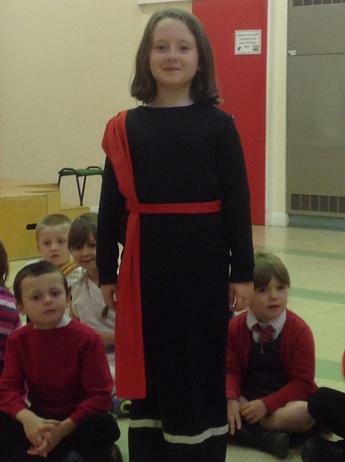 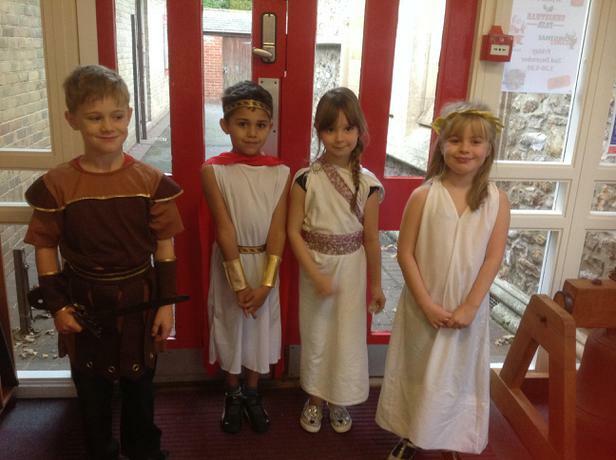 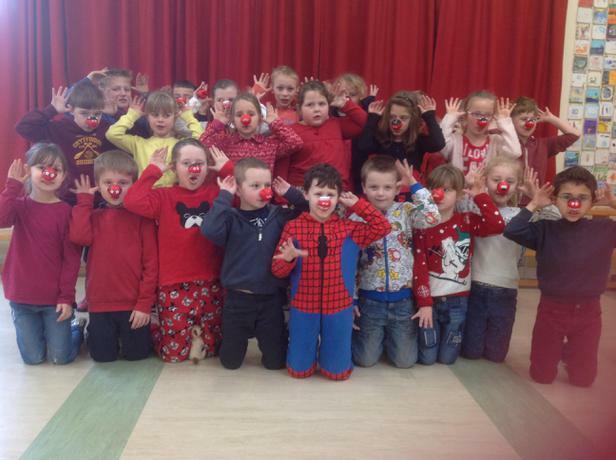 Popham class were dressed and some of the characters from their favourite Roald Dahl book. 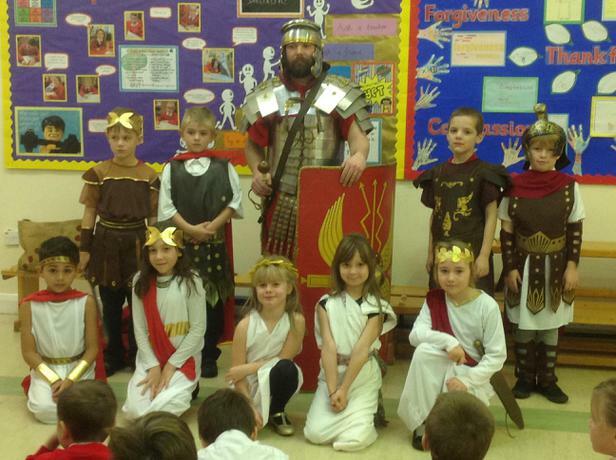 Can you guess who we all are?